Our range offers home options from affordable single storey designs to lavish courtyard homes and luxury two storey homes at surprising affordability. 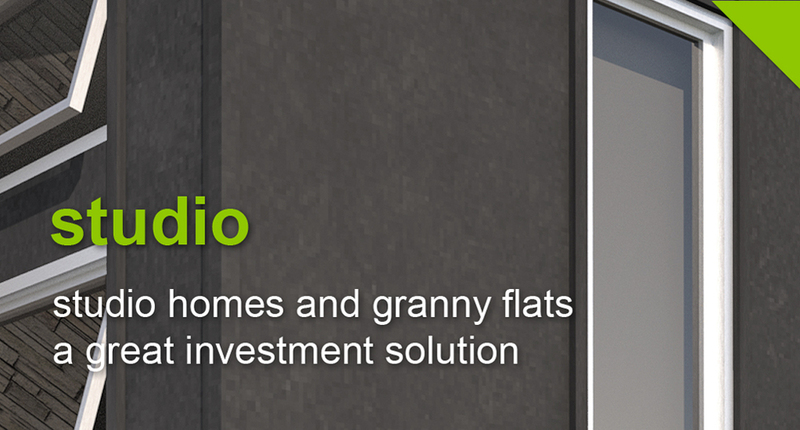 our dual occupancy range and granny flats offer high return investments. Choose your new home from our extensive range to suit your family needs and lifestyle, or that matching local demand to ensure a secure high return investment. Match a bold facade style to your character, the environment of your new home or the established neighbourhood. 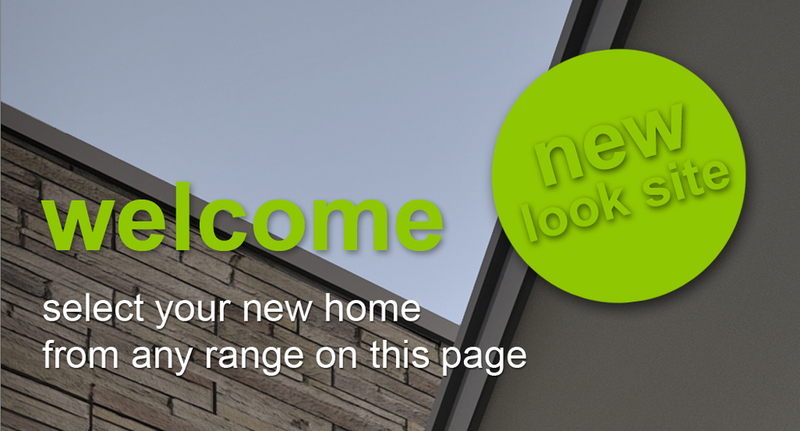 Finish your stylish new home with an appointment package to suit your budget and personal tastes. 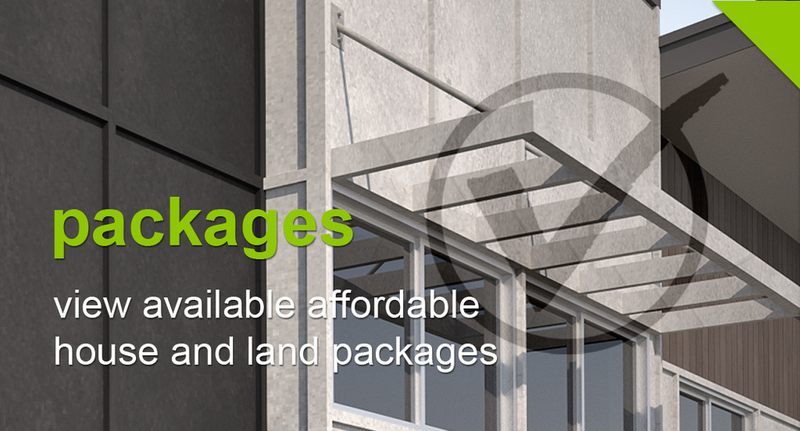 We are committed to the design of Innovative Contemporary Australian Homes. 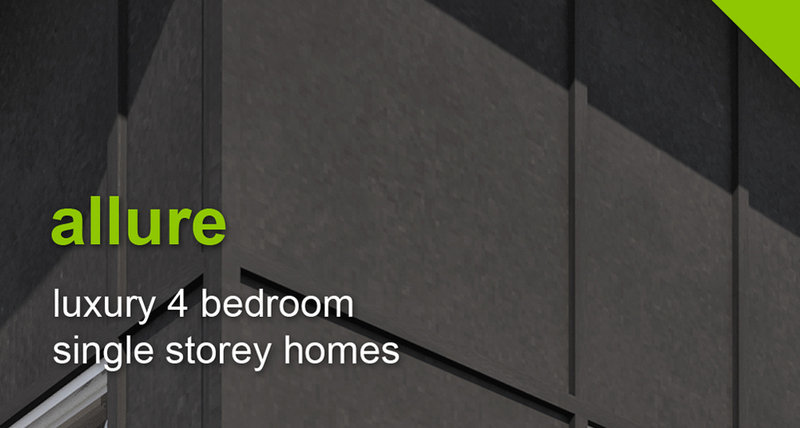 Our goal is to provide truly affordable homes, whilst ensuring this affordability never compromises quality. your versatile home is the sum of excellence in design, material quality, proud workmanship and an unwavering attention to detail.